Mark your calendar for a Night in Chinatown event at Vesper! Full of exotic ingredients lies the Chinatown. 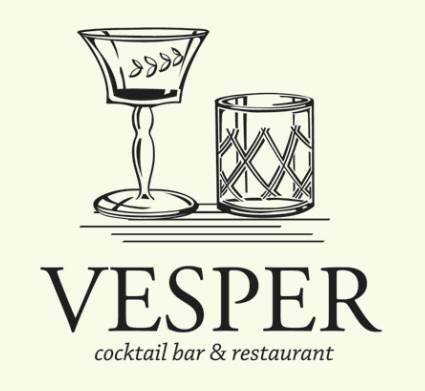 Vesper's bartenders are challenged to incorporate different spices and create drinks full of wonders. Come & join this experimental series and expect, well, the unexpected.